"GREAT product, my students love this game and I can focus on many goals at the same time!" "The visuals and game adaptation are great! I look forward to using this over and over with my students!" "I love the game Apples to Apples, so great to have different variations to play. The students really enjoy it." "Love love love all the variety this product provides on one game. Can't wait to use it this year!" "These are SO much fun! I am enjoying using these with my clients!" "These visuals are fabulous! I haven't played Apples to Apples with my students yet because I didn't have the time to adapt it and then also provide the visuals to do so. Now I can, thank you!" "I love your brilliant ideas for different ways to use this game in therapy. My students LOVE the activities and my administrator is very impressed with the excellent alignment with student objectives!" "I'm very excited to use this as a companion for Apples to Apples! Thank you for a great product." "Love these maps!! I plan on getting apples to apples for my therapy room next year so this will be perfect!" "So thrilled about this product! Can't say enough how wonderful it is!! Great visuals to use when playing Apples to Apples!" 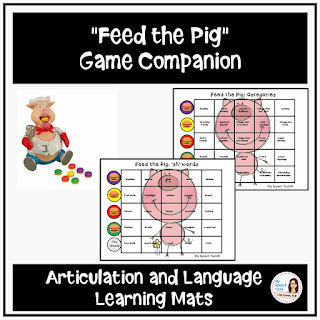 "kids love this game...I love having materials that address speech and language with it!" "Love having something to target speech and language goals while playing a therapy favorite game." "love having materials to go with this popular game! thank you for including an open-ended board!" "Pop the Pig is a fun game! The added speech therapy help is great for data and to give the game that extra challenge for the students during therapy"
"This is great! My kids love this game and now I have more things to work on with it, thanks!" "This has become one of my top go-to resources when working on cause-effect." "I love the setup of this packet. It is explicit enough to break down cause/effect for many of my students. Thank you!" "Thanks for a great product! " "Cause and effect can be so difficult. The visuals are great!" 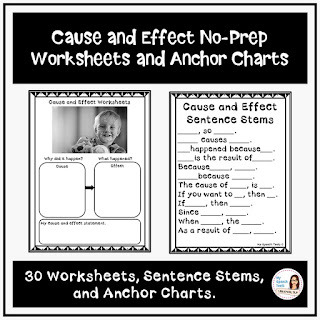 "Structured way to teach cause/effect-love the real photos too! Thank you!" "This is a GREAT way to explain this concept! Thank you SO much!" 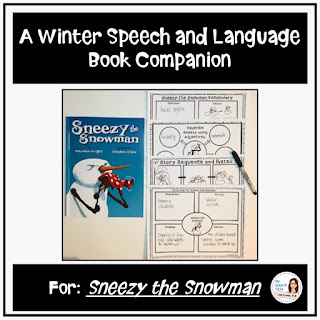 A Speech and Language Book Companion for "Sneezy the Snowman"
"I can't wait to use this book across a variety of groups and ages next week! Thank you so much! " 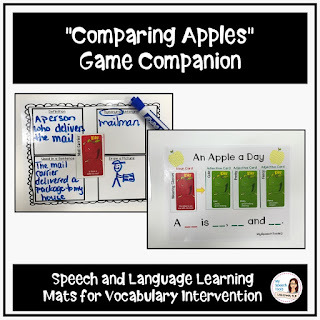 “So many great activities to use with the book. Can't wait to start using it this semester!" "Bubbles, play dough and visuals. my kids love it!" "Have already used these sheets a lot with my littles. Love the extra, matching cards, gives the kids a little more control and choice in what they want to cover first." "Cute pics and my kiddos LOVE smashing play-doh!" "I love the bubble theme. This will be another fun resource to have in my toolbox." "My students and classroom teachers are loving these as I utilize them as individualized therapy time during regular classroom down time." "I love having the cards with the smash mats, and the bubble theme is perfect for using with actual bubbles in session. Thank you!" "Excited to use - love the kid friendly pictures. Thanks for your hard work! Thinking our son with apraxia will love this. Thanks." 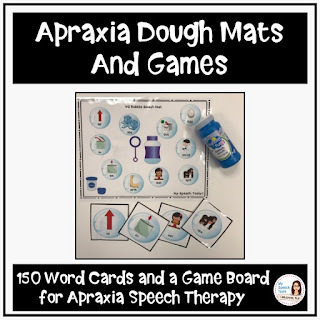 "Always looking for more apraxia activities...these are perfect! Thanks." "Love these; will be perfect for my summer themes! " "Just what I was looking for and very helpful resource!!" "Useful for a variety of critical thinking reading skills." "Great for reviewing cause and effect. I also used it for inferencing since the students had to look at the picture and infer what was going on within a single frame." "Great resource to target a challenging concept for so many of my kiddos!" "Thank you for creating this amazing book companion. Please make more in this range of books." "I love this book and the students loved the activities! " "I so needed this Duck In The Truck resource for my preschool speech kiddos. Thanks so much!" "can't wait to use this"
"I love this book and the students loved the activities!"